I was first introduced to yoga in 2009 when I was in Delhi. It was called Hatha yoga. Initially I started taking classes just for the physical benefits. However all those flows and poses from standing to balancing to inversions proved challenging which I had to perfect. Eventually, with the improvement in postures I increased my flexibility and felt my muscles strengthening. As the energy flowed through my body, I flowed too- with yoga and thus without my knowledge the journey of yoga began. However more challenges were yet come. The challenge of being still and just to be present with what i observe, not judging it but willing to learn from it, was almost too much for my drive. But then something remarkable happened after years of practice. One fine day when I opened my eyes after savasana (resting pose) at the end of class, I realized how completely at peace I was with myself and the world around me. Then I started to slow down and feel my breath and listen to my body move, i began to eat better, sleep better and take better care of myself. That’s when my love and passion for yoga really started to grow. My first step to a transformational experience was acceptance and surrender to the present moment. Yoga helps me deal with the stress, anxiety, and pressure that I face every day at home or anywhere else . It provides a sacred place for me to calm my mind and connect with myself on a different level. Yoga has also healed me from my past,and now is a part of my life and continues to heal me on a daily basis. Whenever I have a problem that I cannot figure out I know it’s time to stay on the yoga mat. Sometimes the only way to unlock the problem is to look within, away from distractions. Yoga taught me about the journey to the Self. All i know is that my soul feels at home when I am present in the moment, breath synced naturally with body and heartbeat at the same rhythm, creating a beautiful moment, becoming more self aware and vibrantly alive. Surya Namaskar ( Sun Salutation ) – Slow, gentle and bit intense which integrates my breath into every movement, developing flexibility, strength and balance. By the end, resting deep into savasana is my all time favorite. My practice is really about uncovering my own pose in the moment. Every morning when I wake up, I stretch for a moment before getting out of bed. Connecting with my breath, I bring myself to the present and feel grateful for the day ahead. Yoga is where I always find peace and tranquility regardless of what is happening in my life. March 2013, I completed a 200-hour teacher training course at Sivananda ashram, Kerala and became a certified Yoga teacher. Not only did it deepen my practice, but it changed my life. When I took lessons off the mat, my practice gave me tools to navigate the journey of life with as much grace and ease as possible. Later that year,I started teaching yoga as a Karma yogi (selfless service). It was such an honor to be recognized for doing something that I love, but what was truly transformational was the ability to inspire others through yoga. As my love for yoga grew deeper, my passion turned to purpose. There was a growing desire to give back to the community and spread the peace and self-love that comes from yoga. 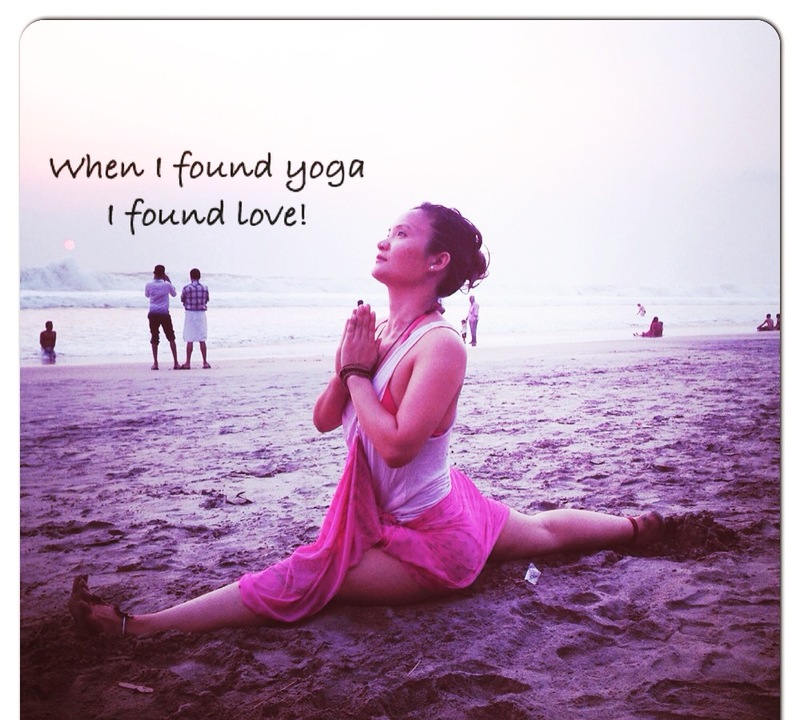 Now I teach 15 classes a week at JOY – Journey Of yoga , Ziro Arunachal Pradesh. At the same time, i do selfless service whenever and wherever required to balance it out. I also travel around the world teaching yoga on yoga retreats. It’s an incredible honor to be able to lead, inspire, and help people from ages 12 to 60 in their yoga practice which shows that you can inspire at any age and yoga has no age limit. I truly believe that my life work and greatest passion is to share the amazing experience and gift of yoga to all; I have been breathing yoga into every aspect of my life for many years .I share my story in the hope that it may help others to overcome adversity, find peace and discover a new outlook on life through yoga. As a teacher, serve it up right. Yoga will always do its job and inspire, because it was a transformational experience for me and now I wish the same for you. To celebrate International Day of Yoga, we invited Yogis to share their practice story. 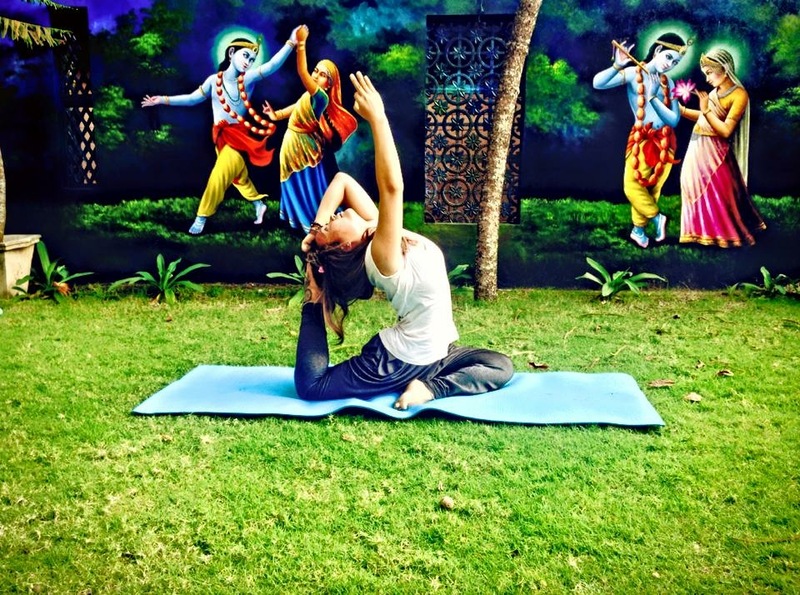 This story is an entry from the #youryogastory contest.